Defining Success Success should be defined according to your dreams and aspirations. 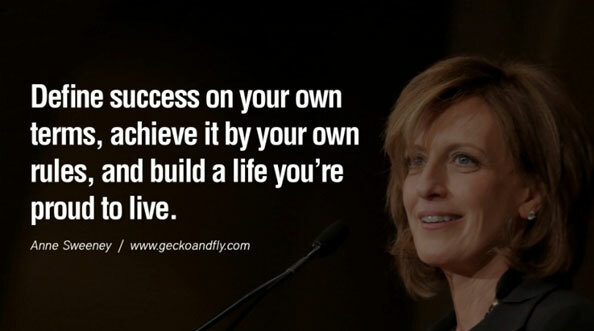 Every successful person has a definition for their own success. You should have your own and aim at living to it. Move on always There are things in your life that will not work out. Don’t live your life regretting, look for The post What have successful women said? appeared first on Muhaise.com.